Simon G | Shop Now! Merry Richards Jewelers in Oakbrook Terrace, Illinois! 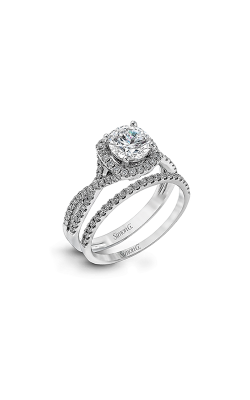 Jewelry connoisseurs, socialites, and woman with sophisticated taste who love to look their best, adore the iconic style of Simon G engagement rings, wedding bands and fashion jewelry pieces. The attention to intricate detail sets Simon G apart from other elite designers, creating a unique style which pays homage to vintage elegance but with a truly modern flair. This combination of old world charm and contemporary edge creates designs bursting with splendor, sophistication and style. Simon G's meticulous, uncompromising commitment to every detail keeps them in high demand for engagement rings, wedding bands, necklaces, earrings and fashion rings. Simon believes, When it comes to making beautiful jewelry, no detail is too small to be ignored. If you want jewelry that gets stared at, you can't afford to overlook anything. For an unforgettable blend of modern flair, classic elegance, and vintage style, discover the fine jewelry collections of Simon G.
As an authorized Simon G retailer in Chicago, Merry Richards Jewelers offers a robust selection of the finest collections from this top design house. Renowned for their incomparable engagement rings, Simon G features dazzling designs for every style of woman who wears them. Socialites will fall head over heels for the Nocturnal Sophistication line. Romantics at heart that appreciate contemporary sophistication will enjoy the designs of Modern Enchantment. Brides to be who embrace the timeless elegance of days past will admire the filigree, engraving and ornate details of the sparkling Vintage Explorer collection. Classic Romance appeals to those enamored by divinely delicate styles. For nature lovers, the lush styles of Garden will awaken your sensibilities. Fashion forward brides will flip for the bold, impression-making, designs of Passion. 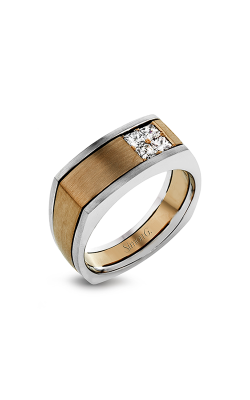 Simon G. features wedding bands as treasured and enduring as your cherished union. Some of the most in-demand wedding band collections include the elaborately romantic designs of the Passion collection, the eye-catching dazzle of Nocturnal Sophistication, and the glorious elegance that gets more precious with every passing year, in Vintage Explorer. 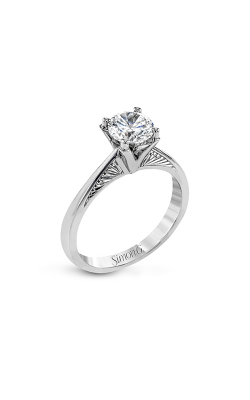 Modern Enchantment proves that while your love is forever, your style can evolve. 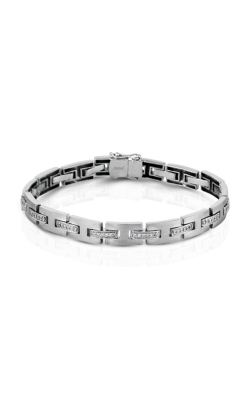 The fine fashion jewelry of Simon G offers a multitude of stunning modern, contemporary, and vintage-style bracelets, necklaces, and earrings that upgrade any ensemble and make any outfit the talk of the room. 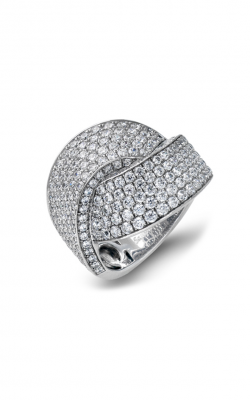 An authorized retailer of Simon G, Merry Richards Jewelers offers the grandest selection of this renowned designer collection. Stop by our Oakbrook Terrace, Illinois showrooms to browse in person and experience our trusted and friendly customer service that has made us the Chicagoland destination for designer fine jewelry. Prefer to browse from the convenience of home, work, or on the go? Pop into Simon G online and start finding your next high fashion desire right away. We welcome your call at (650)516-8000 for more information on our 6 months lay away program, fast and easy gold buying program, estate jewelry program, free cleaning, polishing, inspecting and appraisal for the lifetime of your jewelry piece, and custom design. Customers keep returning to our one-shop stop for all their special occasions, treasured gifts, and celebrations. We invite you to drop by in-person, or give us a call, and find out why we are the Northbrook, Evanston, Hinsdale, and Naperville area preferred destination for all things fine jewelry.